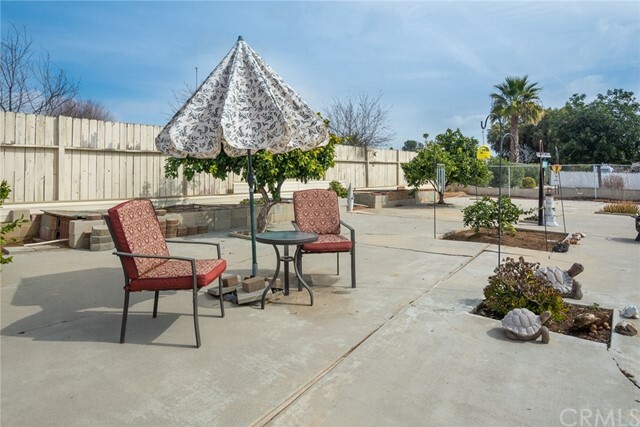 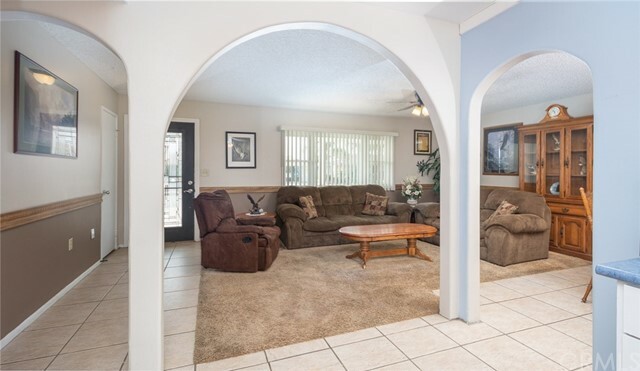 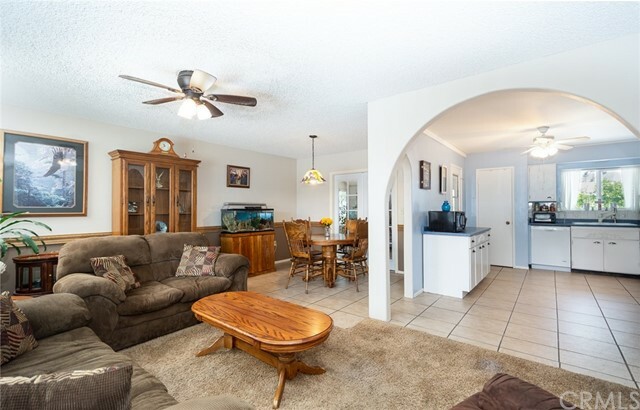 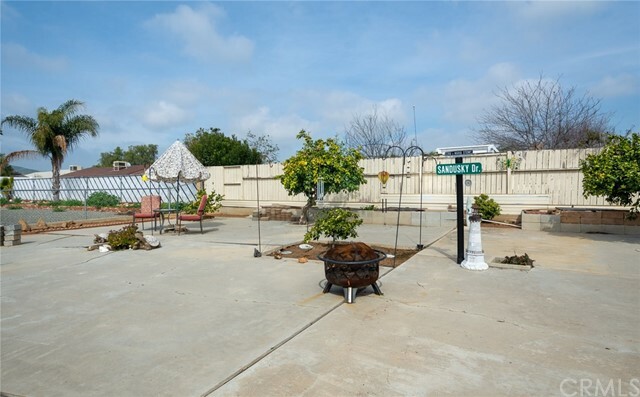 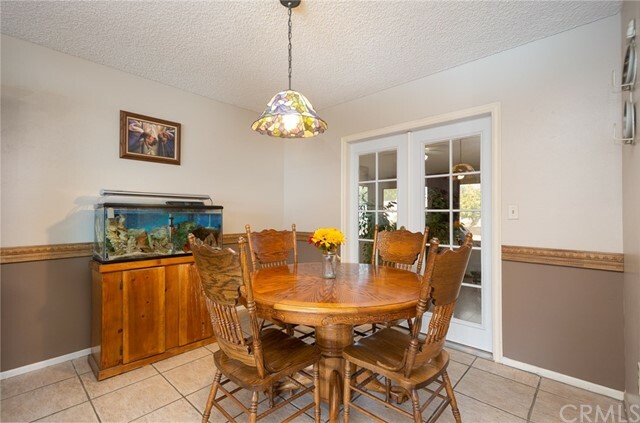 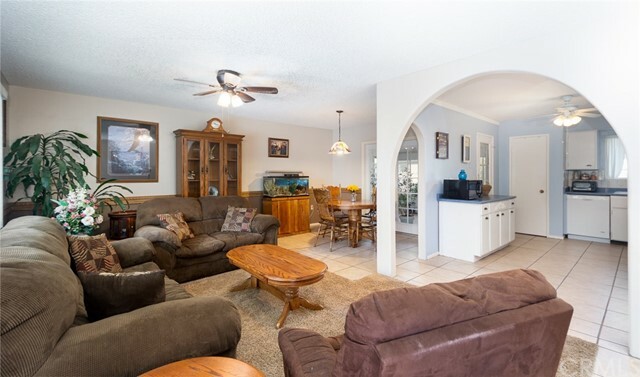 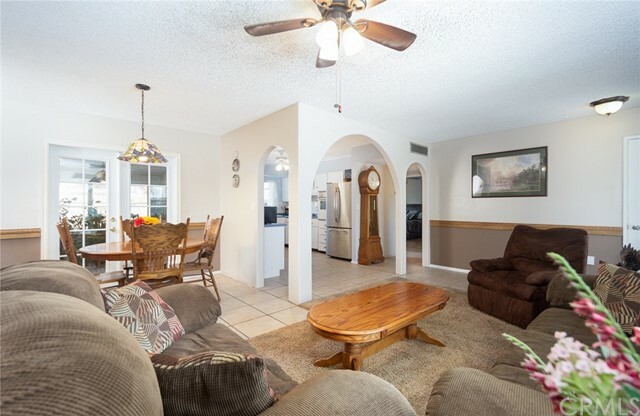 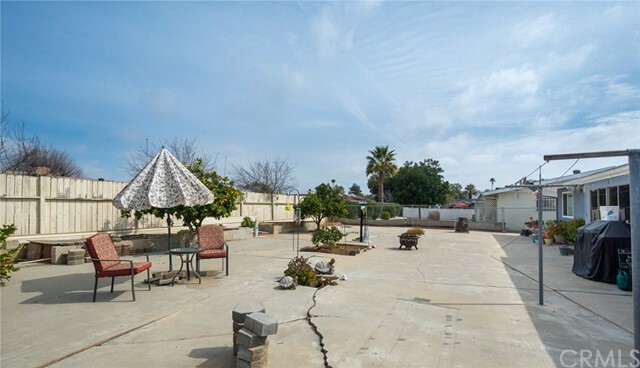 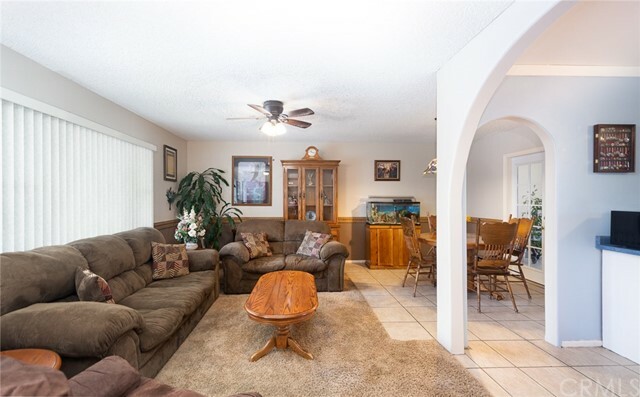 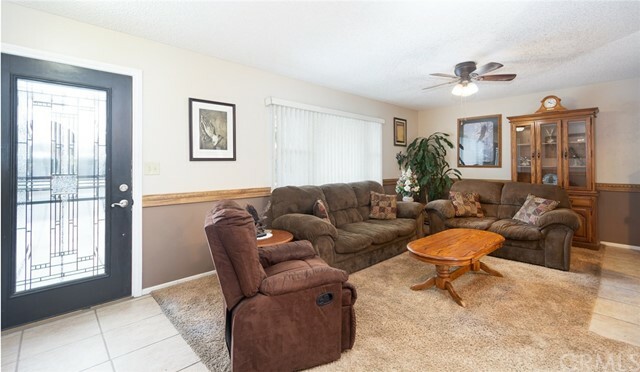 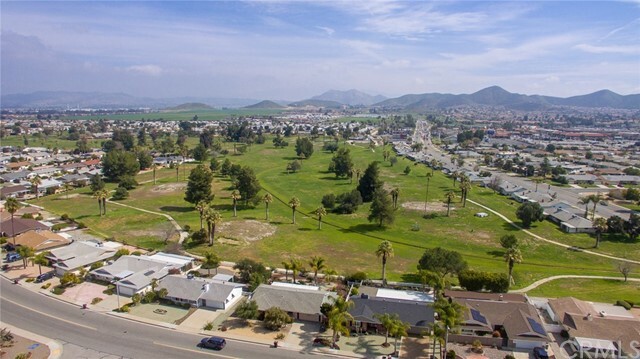 Beautiful home located in 55+ Sun City Civic Community. 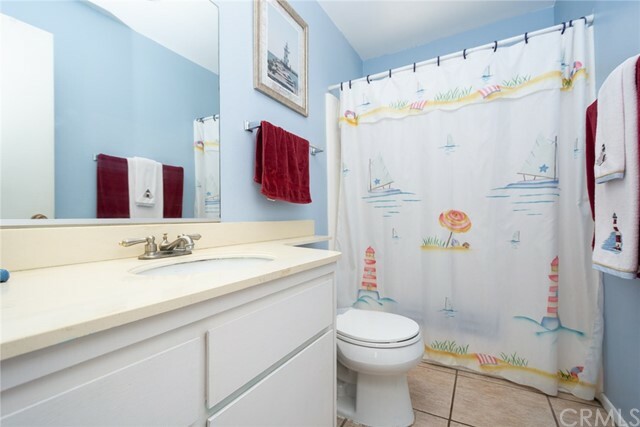 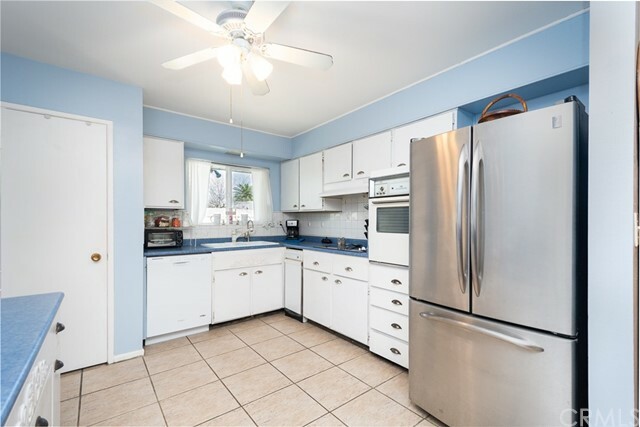 Extremely charming 2 bedroom, 1 bath plus sun room. 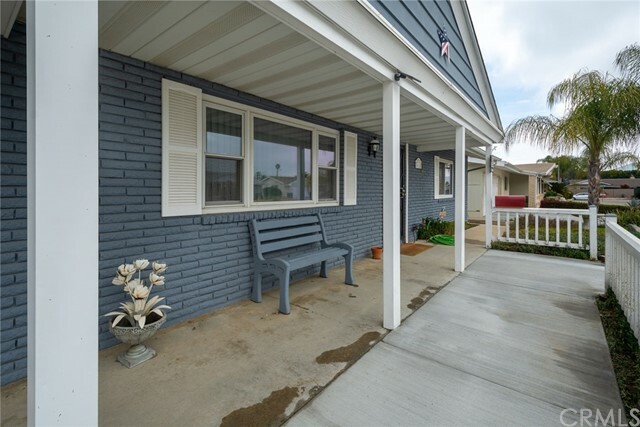 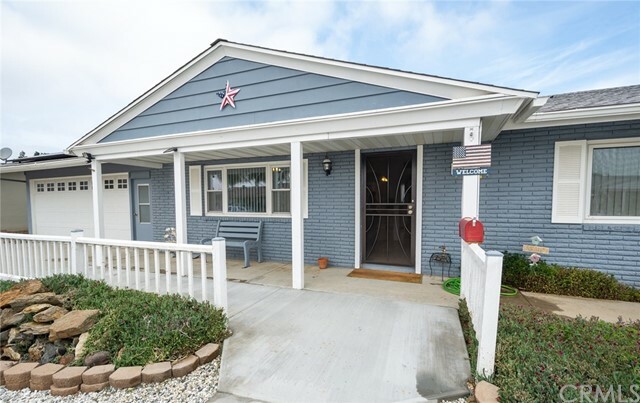 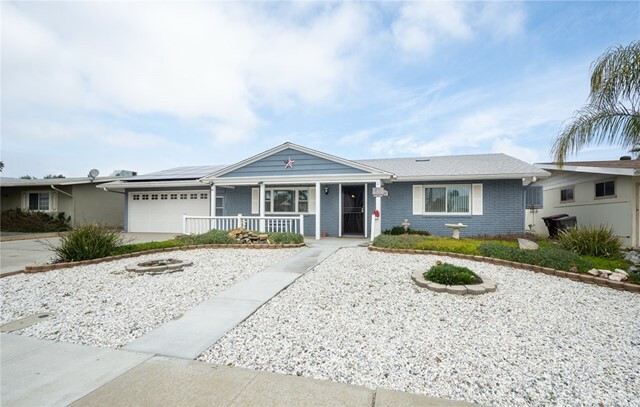 Home boasts a newer roof, new windows, fresh interior and exterior paint, water softener and front yard has been completely re-landscaping with new walkway. 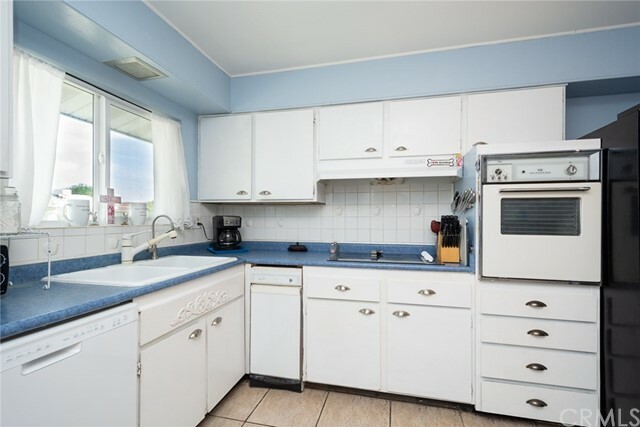 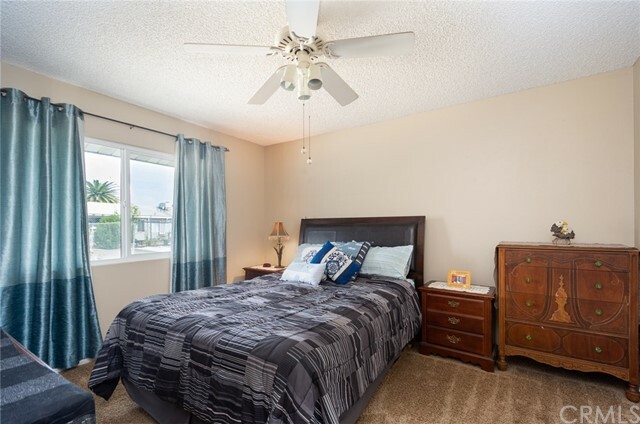 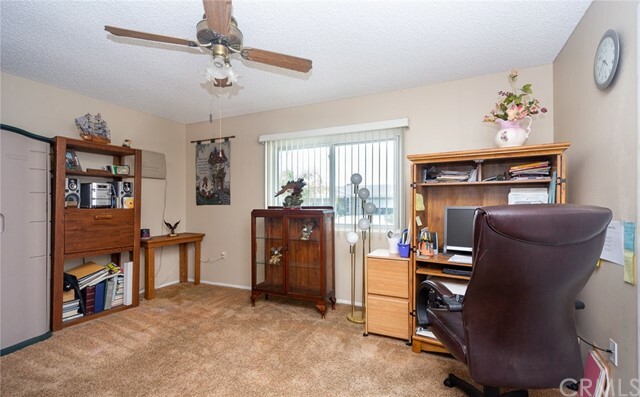 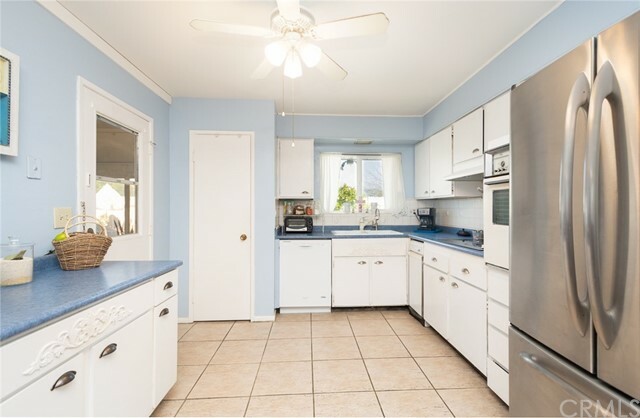 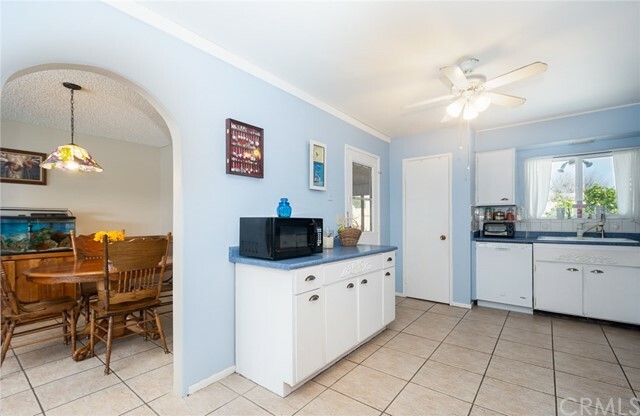 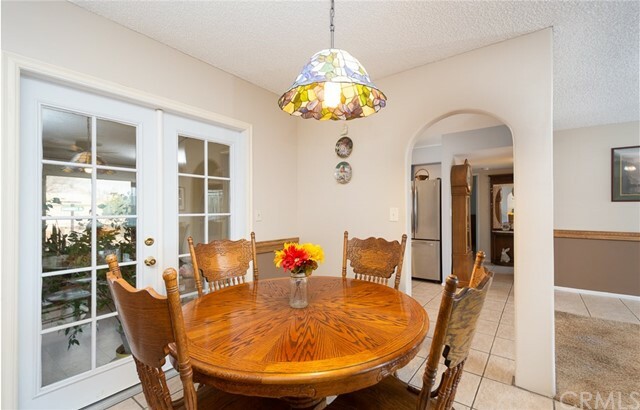 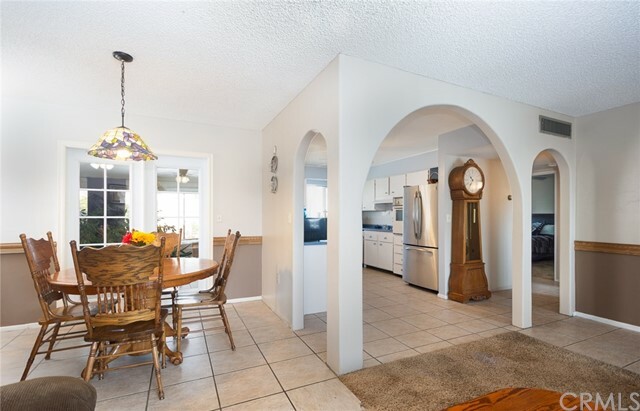 Tile and carpet floors, kitchen is quaint with lots of natural lighting, separate dining room and both bedrooms are of good size. 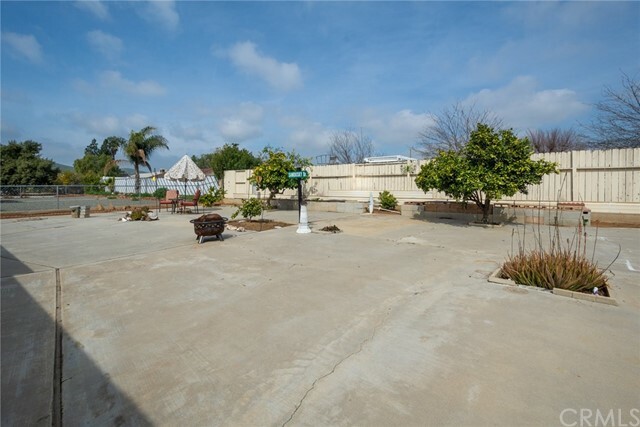 Backyard is all concrete with fruit trees (grapefruit,tangelo,blood orange,orange and kumquat). 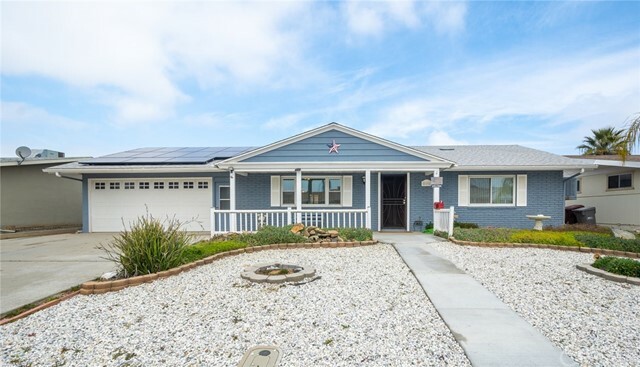 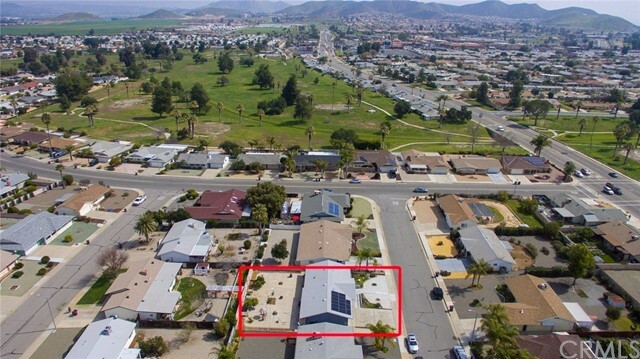 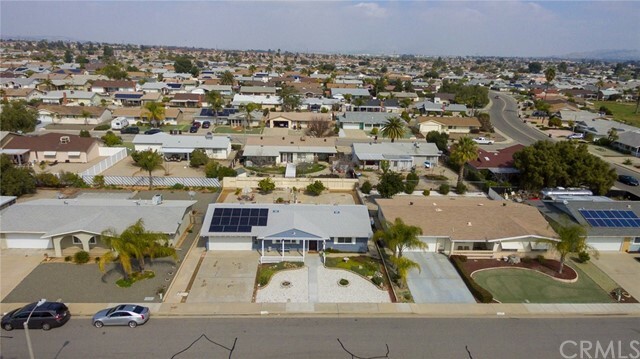 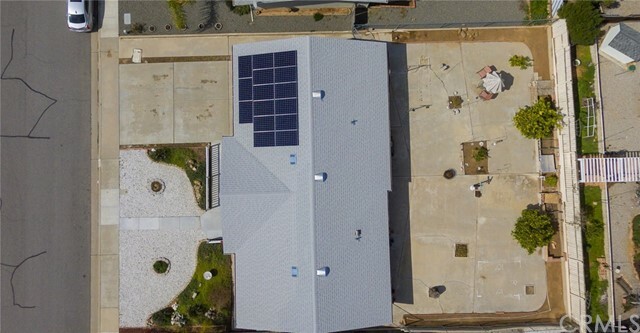 Solar on home is leased buyer to assume the lease. 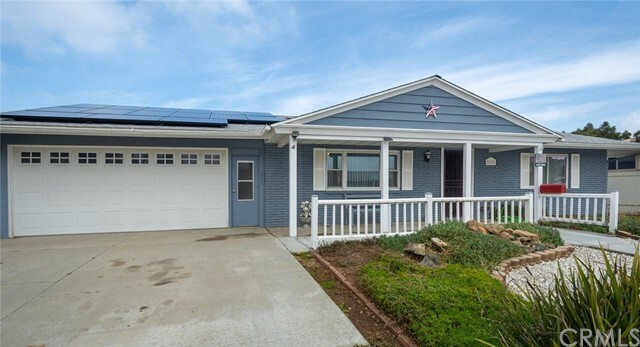 Home is all electric.